Wagayway Festival is a much-awaited event in the city and the only festival aligned in the Philippine history. The festival is held every month of May in celebration of the National Flag Day and the victory of the Philippine revolutionaries on the Battle of Alapan on May 28, 1898. 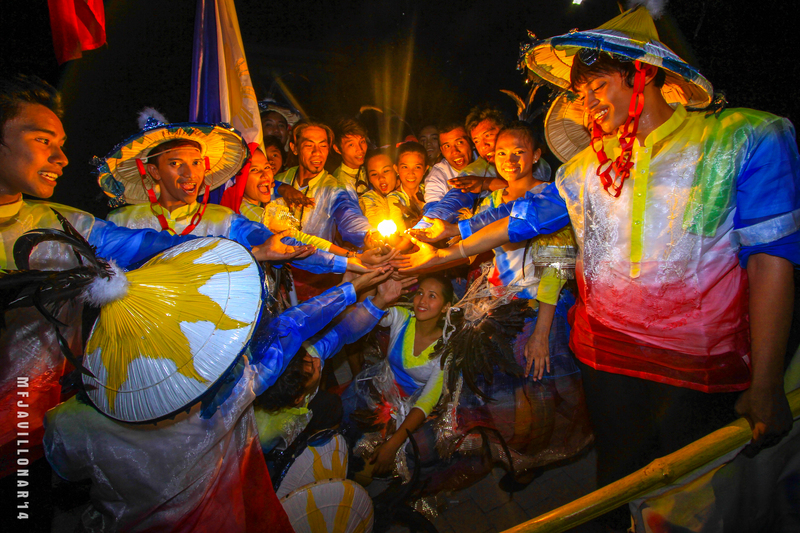 One of the highlights of the festival is the Wagayway Flag Parade dubbed as Banderada participated by different sectors, government agencies, civic groups and non-government organizations in the city. The celebration also includes variety of programs and events such as fun runs, variety shows, concerts, dance and singing contests as well as opening of food stalls that offer different local food and products. The City Government of Imus, with the approval of the National Historical Commission of the Philippines has transferred the Battle of Alapan’s annual celebration of National Flag Day on year 2014 from Alapan Elementary School to Imus Heritage Park at Barangay Alapan II-B every 28th of May. This significant event marks the end of the celebration of Wagayway Festival.